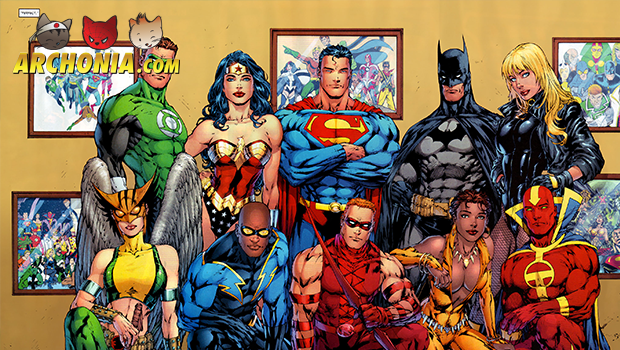 Film director Zack Snyder (300, Watchmen) has signed on to direct the upcoming Justice League movie. This was confirmed by Warner Bros. President of worldwide production Greg Silverman. Silverman told the Wall Street Journal that Warner Bros. Is moving forward with Justice League. Man of Steel’s Superman (Henry Cavill) is expected to reunite with the director – after he plays Clark Kent for the second time in the new Superman film, which goes into production next month. Beside Cavill, Ben Affleck and Gal Gadot, who play Batman and Wonder Woman respectively, in the Man of Steel sequel, called Superman vs. Batman, will be expected to star in Justice League. “It will be a further expansion of their universe,” said Silverman. “Superman vs. Batman will lead into Justice League.” The release date is unknown, but it’s speculated it will hit cinemas in 2017. A year after Superman vs. Batman, which is set to be releases at May 6, 2016. The movies will be shot back-to-back.